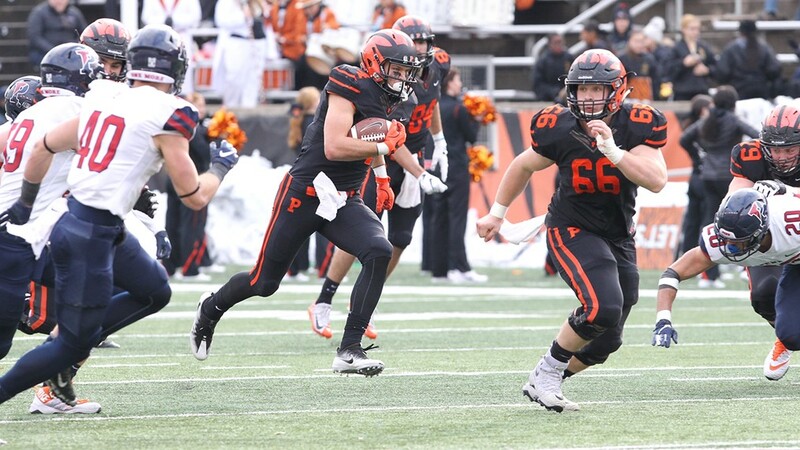 Jesper Horsted, featured here prior to the perfection-clinching 42-14 win over Penn, continues to earn honors following a historic Princeton career. One week after being named a Bushnell Cup finalist for Ivy League Player of the Year honors, Horsted was named one of the 13 finalists for the Doris Robinson Scholar-Athlete Award by Stats LLC. Named after the late school teacher and wife of legendary coach Grambling State coach Eddie Robinson, the fourth annual award is presented to an FCS student-athlete who excels not only in the classroom, but in the community and beyond. 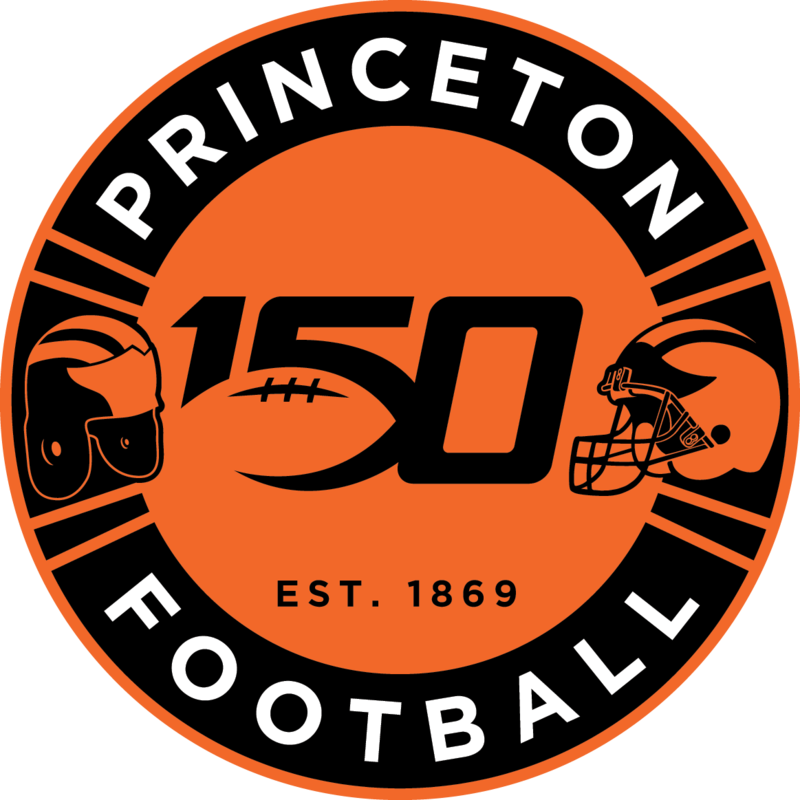 Horsted, who was also a semifinalist for the William V. Campbell Trophy as the top scholar-athlete in college football, represented the Ivy League among the list of finalists. STATS will announce the winner on Monday and honor him at the FCS Awards Banquet and Presentation Jan. 4 in Frisco, Texas – on the eve of the national championship game.